I am pretty pumped about this ! 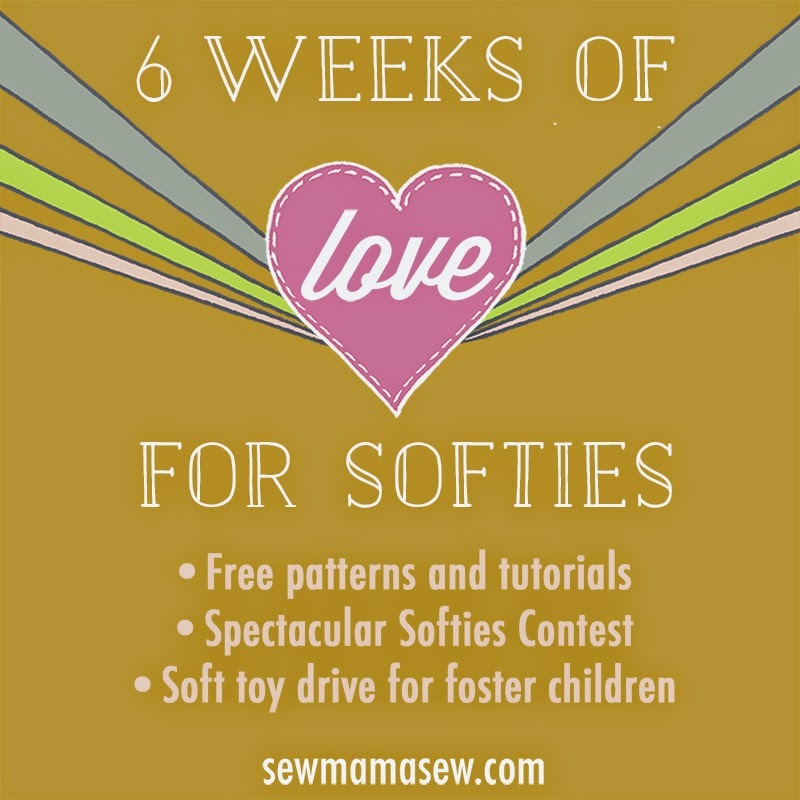 Sew Mama Sew have launched 6 weeks of Love for Softies on their blog and asked me to join in. 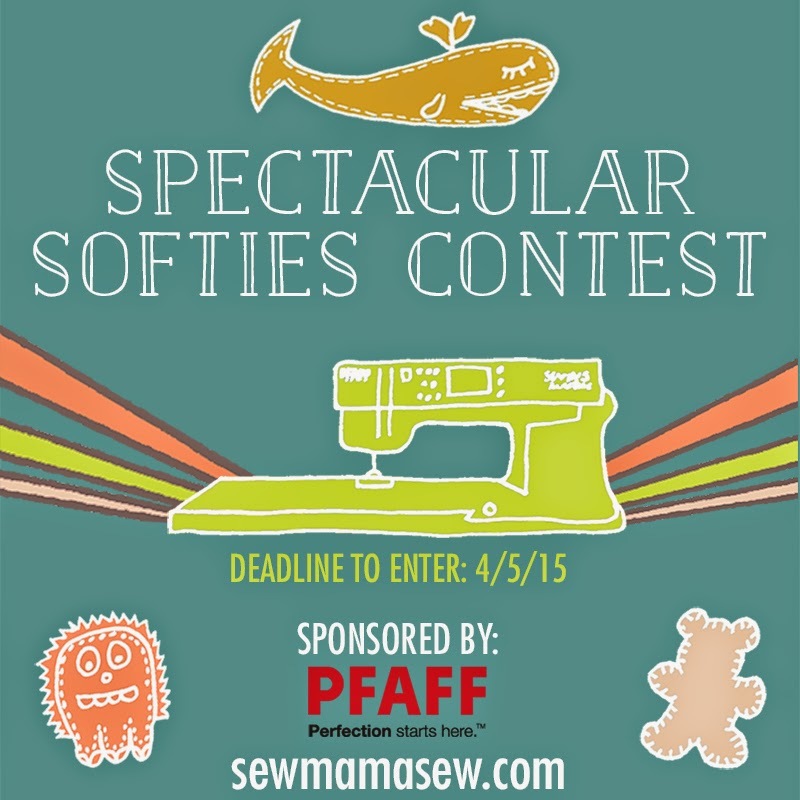 Obviously, I am obsessed with toy / softie / plush making and I am excited to see such a great site spreading the word. Free patterns, tutorials, tips and techniques from some of the best softies experts in the business. A daily inspirational soft toy or doll. There is also a soft toy drive with all the toys going to children in foster care. 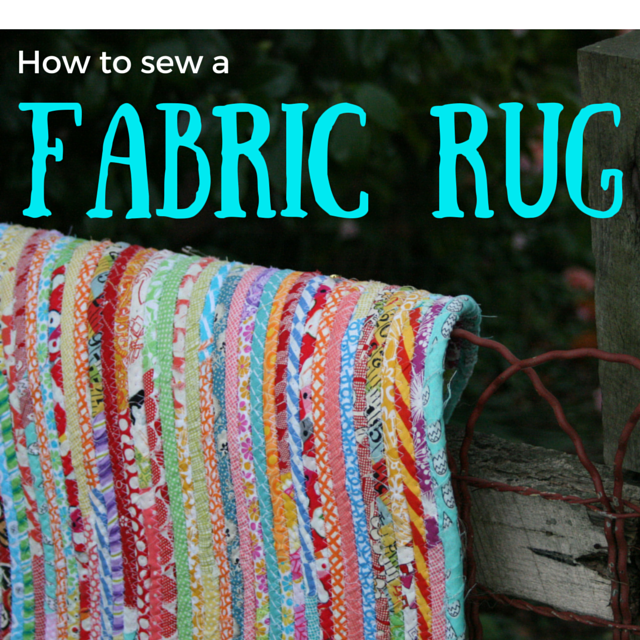 For my part, I have designed a free pattern which will feature on the site soon ('ll be sure to tell you when). 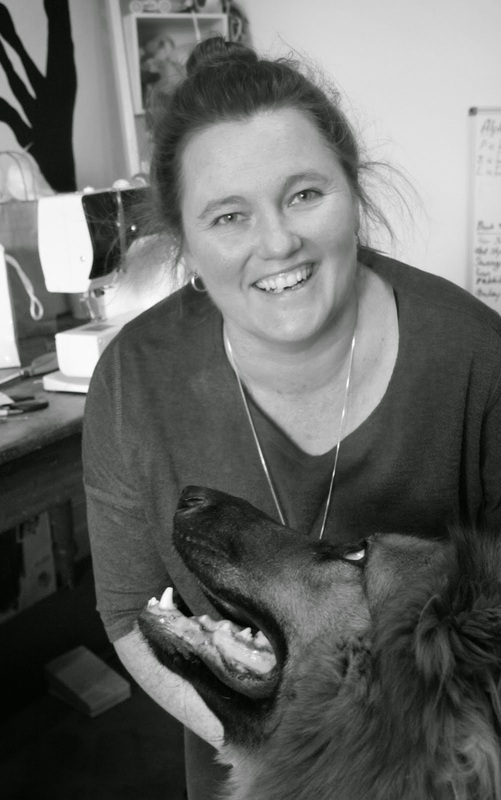 There are a lot of exciting toy makers involved and I have already found some new toy makers to follow. I won't be entering the softie competition but I did donate some patterns to the prize pool. You can check out all the details for the competition here. I'd love to see what you come up with if you enter !